"DESIGN IS LIKE AN INDIVIDUAL. 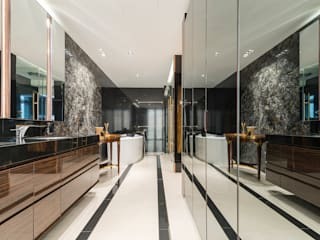 APPEARANCE IS EQUIVALENT TO DESIGN, AND INNER BEAUTY IS EQUIVALENT TO DETAILING" erstudio was established in 2016 as a boutique interior design consultancy and renovation firm. 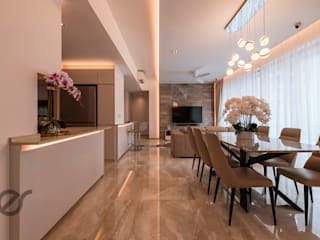 Helmed by industry professionals with over Seventy-five years of experiences combined, our vision is to provide residential and commercial property owners an exceptional interior design experience, while ensuring professional ethics, quality workmanship and transparent pricing. Our interior designers at erstudio are driven and passionate, taking pride in delivering only the best. 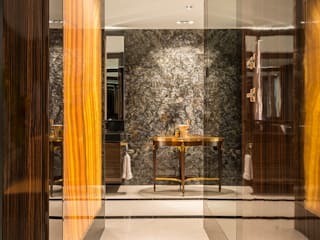 They possess an eye for detail and believes that detailing is the soul of design. 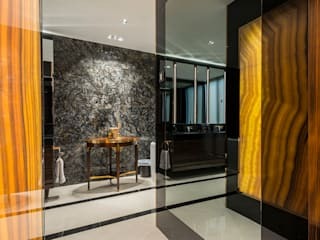 Our team of interior designers are professional and customer-oriented, welcoming inputs from customers and taking pride in over-delivering to expectation. 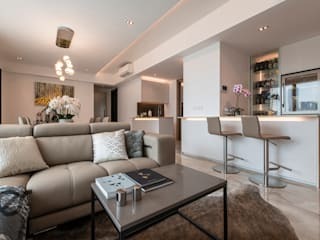 As an interior design firm in Singapore, erstudio strongly believes in upkeeping our reputation and image in the industry. We constantly participate in courses to upgrade our knowledge, and are well versed in the renovation guidelines in Singapore. 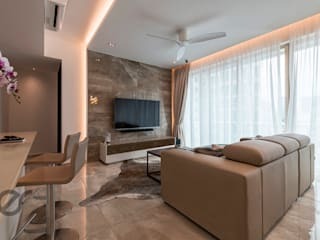 Our team of interior designers are experienced in design and build / renovation projects for HDBs, condominiums, landed and commercial properties. We have a strong bond and work seamlessly together with our in-house carpenters, electrician and sub-contractors.